Sold seperately. Product may vary from image due to variety, time of year and growing conditions. Heucheras, also known as Coral Bells, were grown in past times for their delicate flowers in pink or white with interesting veined foliage. 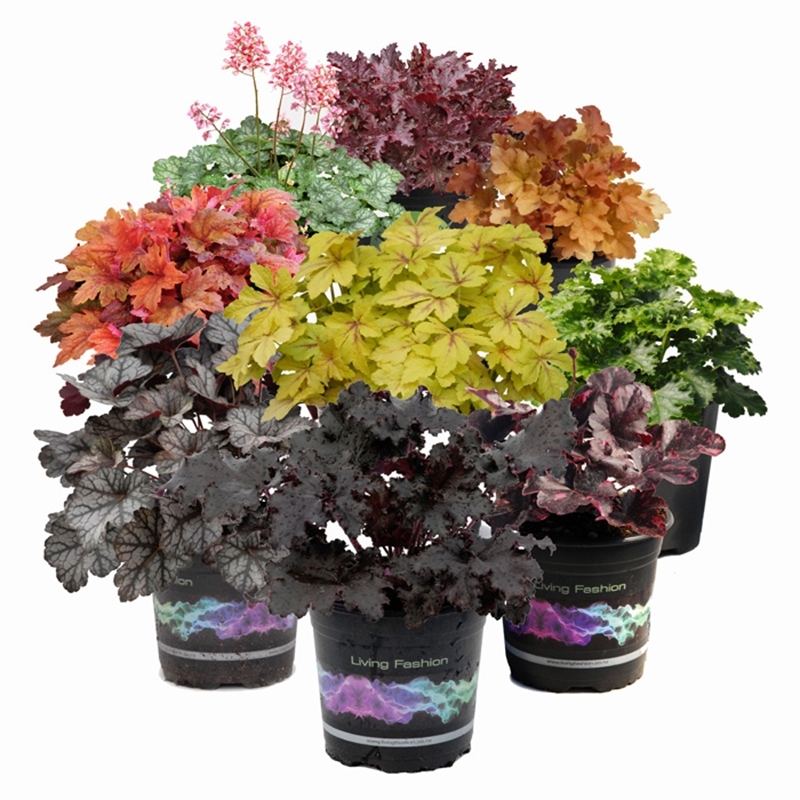 Then the revolution in colour foliage breeding came along and we now have Heucheras in almost every colour of the rainbow! There is absolutely no reason your shaded garden shouldn't be your most magnificent area of the garden. 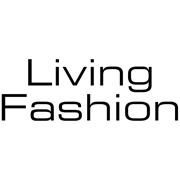 Combine limes, jet blacks, rich oranges, vibrant pinks and peaches, and deep dramatic burgundy to make your shade sizzle with brightness, colour and interest for virtually the whole year round. Heucheras have some extra tricks up their sleeves. They are the 'chameleons' of the plant world, often changing tonal colours in response to the changing temperatures and seasons. So your colour pallette keeps evolving with new interest. Heucheras do tolerate quite a range of light conditions, the rule of thumb is that the lighter the foliage the less sun they need. Jet black Heucheras will tolerate full sun, Light lime greens will need shade and very little sun. The latest of these plants are bred for tolerance to humidity so Northern gardeners in New Zealand can enjoy them with success and confidence. Plant Heucheras slightly raised to avoid waterlogging in winter. Heucheras prefer moist well drained soils.